Flowers by Topaz – Event Decorators & Florists New York provide delivery to Nassau, Suffolk, Manhattan, Queens in Long Island NY and also offers wire services worldwide. Set up a consultation with our floral designers or event decorators to customize your event reflecting your personal style with Flowers by Topaz – Florists New York. From bridal bouquets to table centerpieces to decorated wedding cakes, flowers add that special touch of elegance and romance to your most special day. Fill out our free no obligation Quick Quote Request Form online or call us toll free (800) 791-2256 today. 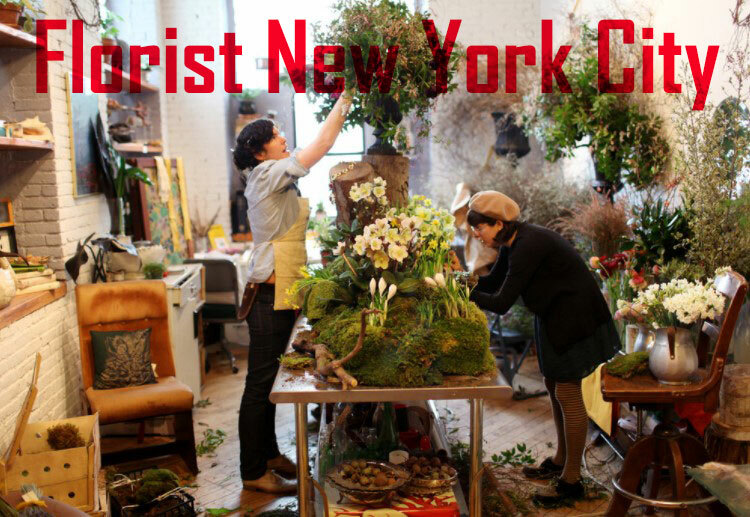 – Florists New York use fresh flowers shipments flow in daily to make your event special!